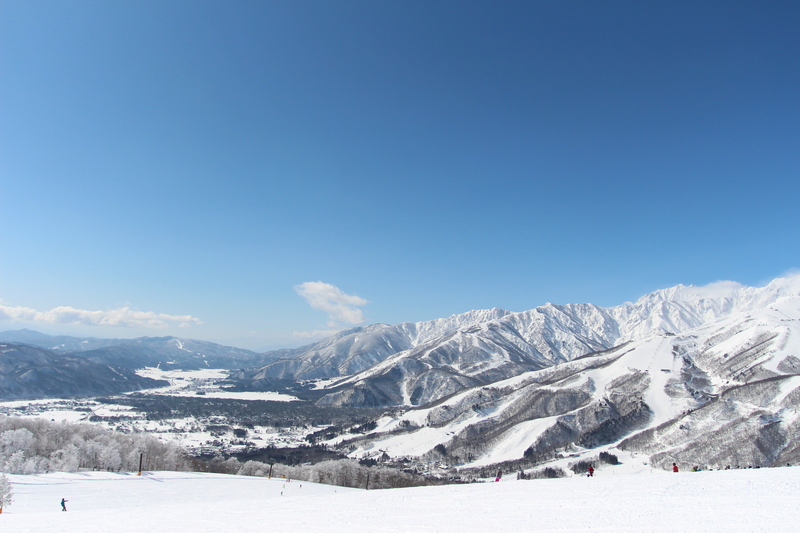 Hakuba Valley is one of the largest and most popular area of ski resorts in Japan. 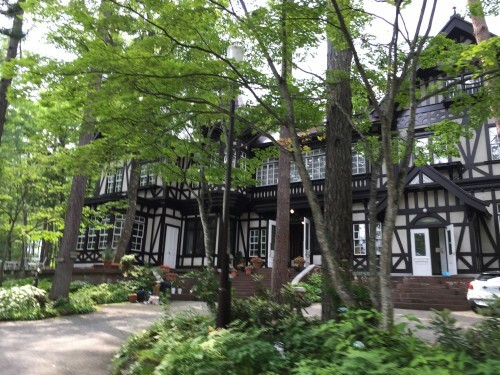 It is Nagano’s most international resort, attracting visitors from all over the world and offers all types of accommodation from large hotels, smaller pensions, and private chalets. Given the expansive area of which the resorts are spread, we recommended carefully selecting accommodation that is nearby your preferred resort, to avoid unnecessary travel each day. There is something for all budgets – from the most indulgent luxury hotels and cabins to smaller, economical family-run lodges that will assure a homely stay and allow you to save a little money and make your stay longer. 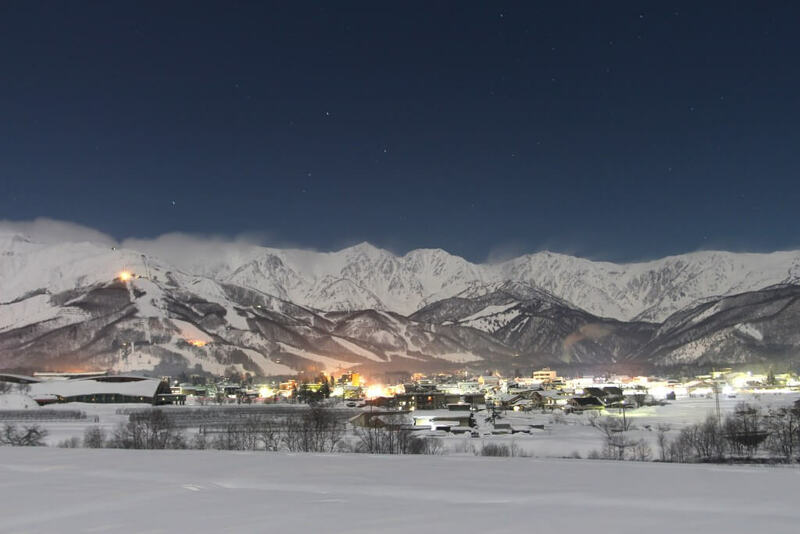 You can take direct bus to Hakuba from Nagano station.